Alternatively, you can follow HTC's instructions to manually download the full RUU file (1.26GB) and flash it to your phone. The detailed steps are linked below. 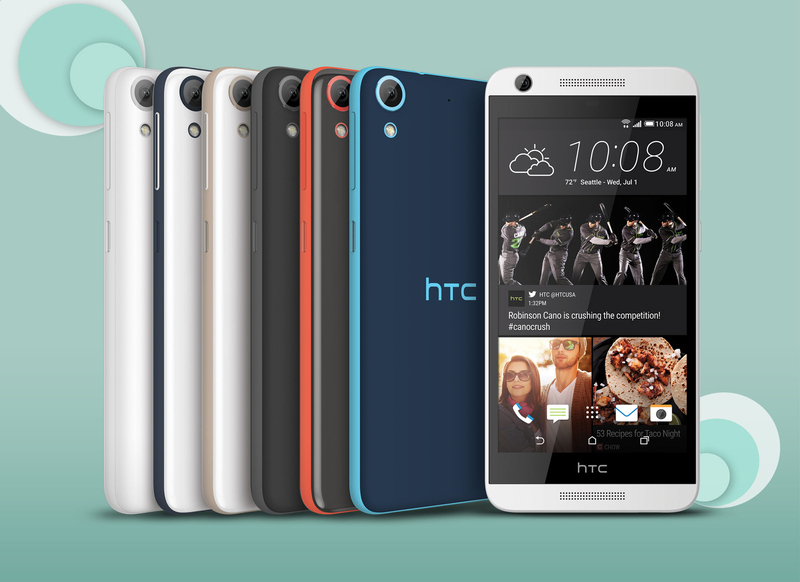 The Desire 626s is a midrange device that HTC announced about a year ago and released a month later in the US. By today's standards, it's even quite low-end with its Snapdragon 210, 1.5GB of RAM, 5" 720p display, and 8MP/2MP camera setup. But it's still a capable device and a popular one at that thanks to an affordable price and the decent build quality that HTC is known for. Released with Lollipop 5.1, the Sprint version of the Desire 626s is now getting an OTA update that pushes it up to Android 6.0 Marshmallow. Given that many flagships are just now also getting their Android M update, it's nice to see HTC sticking out for the little guy and updating its midrange series too and at an acceptable delay compared to its flagships. With Marshmallow, you can expect Doze Mode to optimize the battery life of your phone when it's not in use, adoptable storage to expand the 8GB of internal storage, per-app permissions to control the privileges you give to each of your apps, Google Now on Tap to make searches and get smart suggestions for whatever you're seeing on your screen, and more. If the update isn't available already on your phone, be patient. It's probably rolling out in batches so it should reach you soon(ish). The Marshmallow 6.0.1 OTA is now ready for the T-Mobile version of the Desire 626s too. T-Mo's support page says it has been rolling since July 19, so you may have seen the notification already. If not, you can manually check for it. The download weighs 835MB.